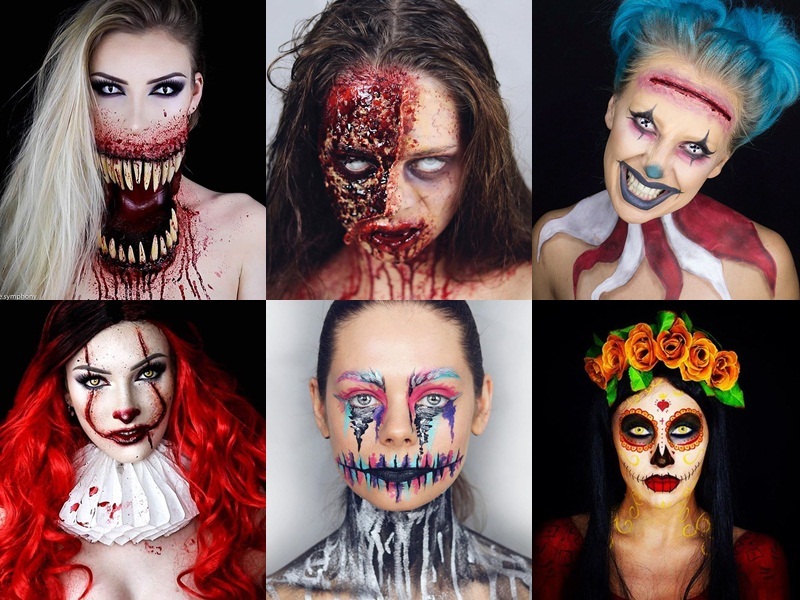 Home / celeb / Gallery / halloween / makeup / news / viral / Realistic monster makeups to try for Halloween! Realistic monster makeups to try for Halloween! If you’re bored of wearing almost the same costumes as everyone else this Halloween, why not try something different? Instead of focusing on the costumes, why not try nailing the ghoulish looks with makeups? But of course, with makeups you need skills and lots of practice, so check out the tutorials from these amazing makeup artists who can teach you how to turn your scariest nightmare into reality!